Gorgeous weather. I love photographing families and children, especially, super happy loving families. Adorable little boy Brennan. Just 19 months old. Fascinated with the world, toddling, falling down, getting back up, falling down again, and just darn happy and healthy. He looked like a little drunk little man, trying to maintain his balance, wobbling, falling down, pushing himself up and just laughing at life. His parents dote on him and rightly so. 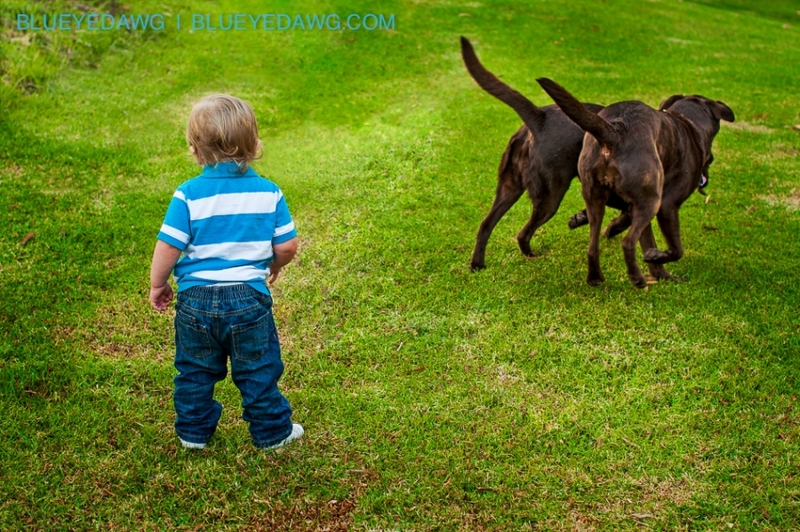 Their other babies are fur babies, a 130 pound Bullmastiff, and two Chocolate labs mellow and cuddly. 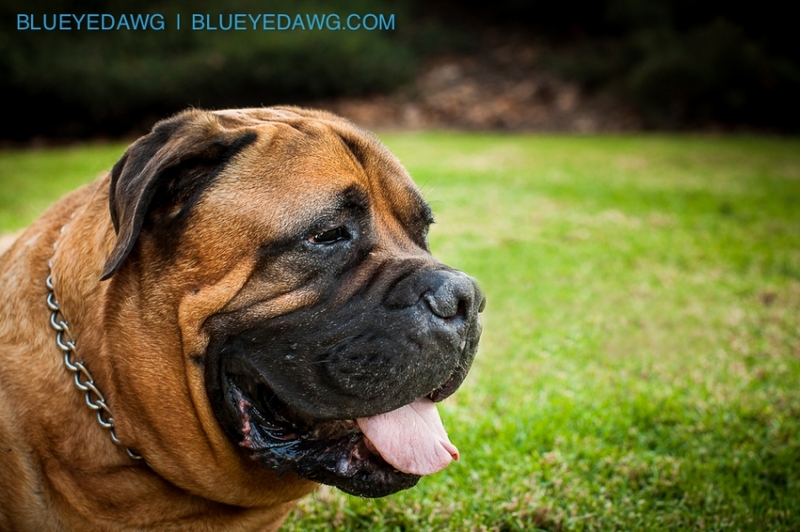 Their Bullmastiff was recently diagnosed with bone cancer which was a terrible blow to the family. But they have him on some great doggie meds and he’s doing quite fine. Just finds it a bit tough to get around sometimes because his back legs are bothering him quite a bit. But he still made it up and down the hills in this lovely park. I’m proud to say that I’m an Irvine pet and family photographer. 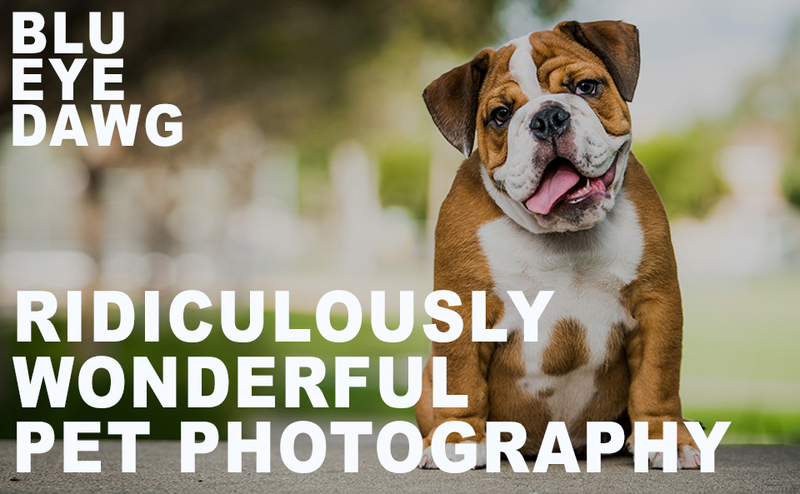 @blueyedawg.com Ridiculously Wonderful Pet Photography 949-494-5084|ProPhoto 4 by NetRivet, Inc.